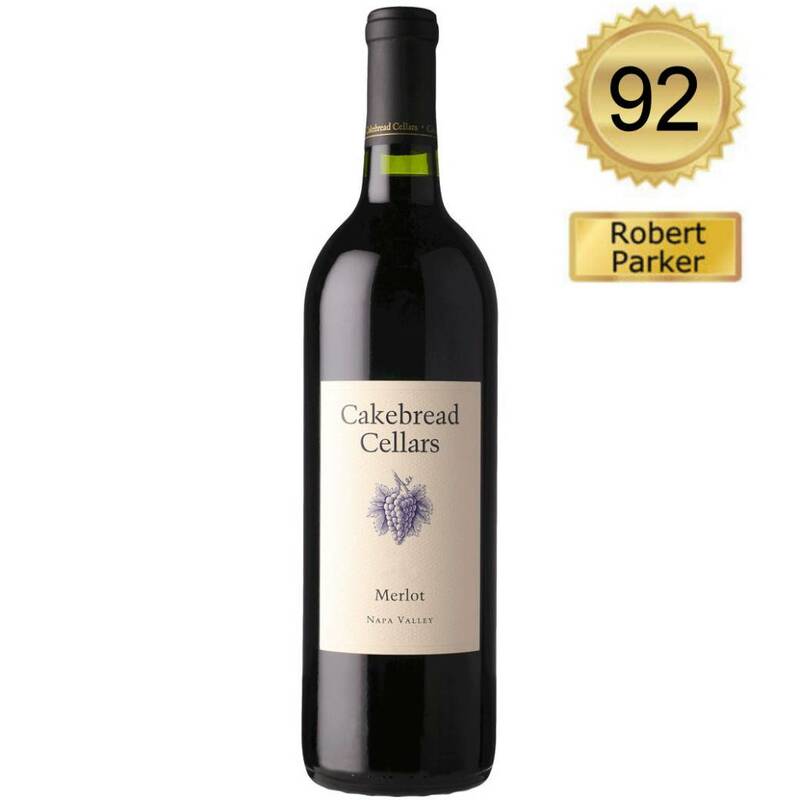 It is hard to find fault with a wine such as Cakebread Cellars’ 2012 Merlot. This gorgeous effort represents everything this grape can produce. It exhibits a dense purple color, lots of sweet black cherry and mocha-infused fruit, and caresses the palate with an opulence and richness that are hard to resist. The wine’s beautiful purity, stunning texture, and overall ripeness and sexiness are what Merlot is all about. Medium to full-bodied and beautifully balanced, it can be drunk now and over the next 7-8 years. Bravo!